At Inclusive Foundations we partner with organizations and individual change agents who are working to embed equity and inclusion into their events, organizational culture, and leadership. Inclusive Foundations transforms events, organizations, and leadership so that they can fully realize their vision for equity and inclusion. Do you want to make sure that anybody who is interested in your event is able to fully participate? We help you build equitable and inclusive events. 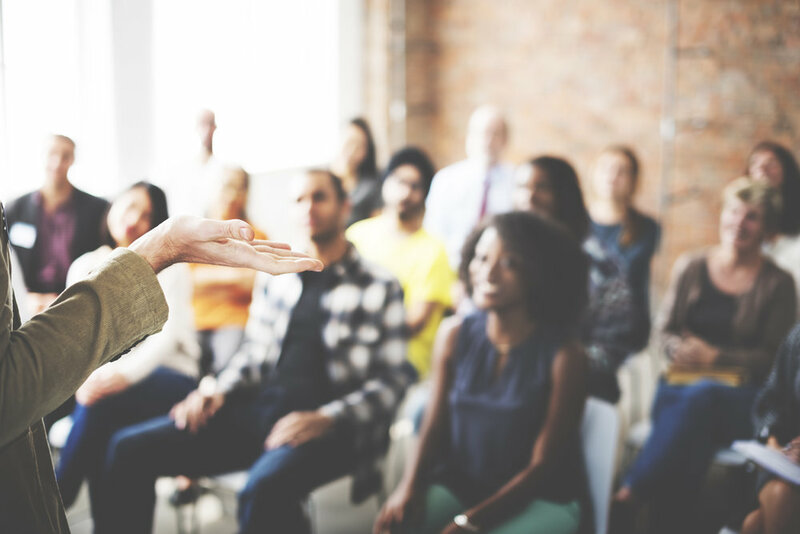 Specializing in convenings that center equity and inclusion, we connect you with speakers and best practices to ensure your events align with your inclusive values. Have you hosted Equity & Inclusion training for your organization, and now you are unsure to do next? We work with businesses and organizations who have already committed to and begun the process of becoming an equitable and inclusive organization to help you build your own internal curriculum and train your staff to facilitate this custom curriculum. Have you initiated a change process and now you are struggling with unexpected consequences like lower morale or organizational turnover? We provide Executive and Professional Coaching for leaders, change agents, and teams who are navigating (and possibly struggling) with leading through change and transition. Colleen has over two decades of experience with inclusive event planning and with supporting businesses and organizations achieve their equity & inclusion vision. She works with organizations to help them identify their equity & inclusion goals, and then to develop the internal skills and external supports necessary to achieve these goals. Our partnership will allow you to build a foundation for your work to take root and grow. We focus on providing the type of support that makes everyone we work with a confident equity and inclusion Change Agent who can continue the work long after our consulting relationship has concluded.